My family and I moved to Newtown Borough, Bucks County when I was 8 years old. It was great growing up in a small town. You could ride your bike everywhere, everyone knew everyone else, and there were always plenty of baseball games, biking through Tyler Park and eating ice cream at Goodnoes to keep a kid a happy. Now, my wife and I are raising our 3 boys and daughter in Holland only a few miles away from where I grew up. Growing up and now raising my family in the Lower Bucks County area I have extensive knowledge of our local area & market. To learn more about our local townhome and condo communities checkout my Neighborhoods Tab above. Here you will find out where each neighborhood is located, when it was built, what the association fee is as well as what it covers, which schools your kids will attend, and what homes are currently for sale. If you would like more info on our local area, or if you would like to receive your free "Insiders Guide To Selling Your Home In Bucks County" click here on the Contact Tab and fill out your info. and I will pop it in the mail to you at No Cost and No Obligation to you. To learn How To Sell Your Home For Top Dollar In Bucks County click on the tab. Also make sure NOT to make these 7 Deadly Sins Even Smart Sellers Make. If you would like a professional Comparable Market Analysis with No Obligation and No Cost to you give me a call to schedule a No Pressure meeting where I can tour your home to see what amenities it has to offer. Then, I'll put together your CMA based on specific sales in your neighborhood, and the local market overall to give you a price range you should expect your home to sell in. Just give me a call #215-860-4067 or send me an e-mail by clicking on the Contact Tab. If you are thinking about selling your Bucks County home give me a call #215-860-4067 or send me an e-mail by clicking on the Contact Tab so I can review my fantastic marketing plan with you and so you can see how my expertise can help you sell your home for top dollar in the shortest amount of time. 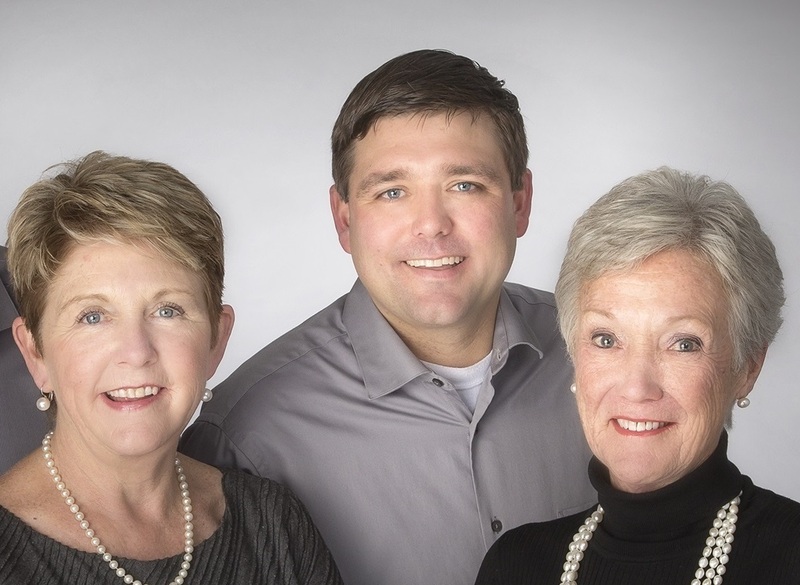 My team, The Cosack Team has been serving Bucks County for over 25 years now, and we have consistently been one of the areas premier real estate teams earning numerous awards.